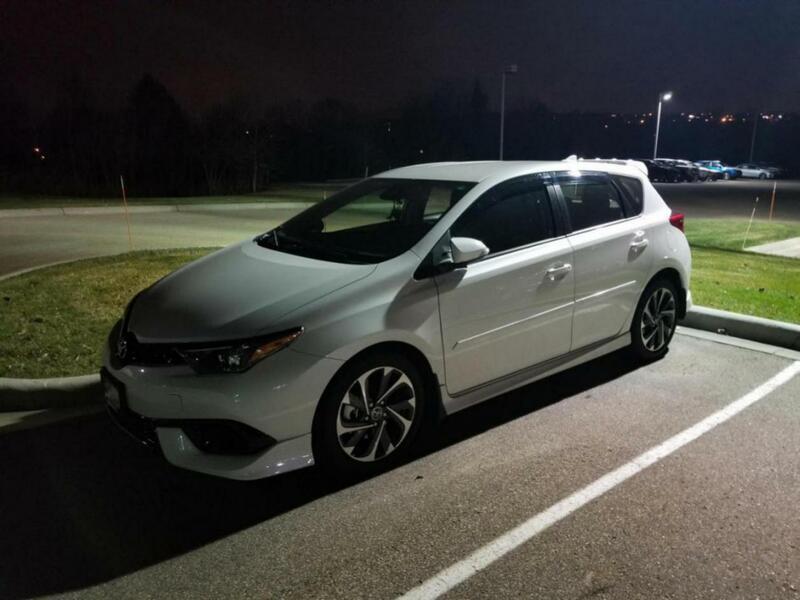 Installed my wellvisors, TRD oil cap, and TRD intake. 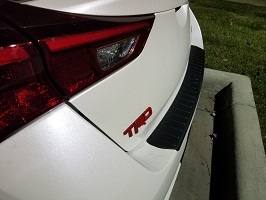 Also installed OEM metal red TRD badge. 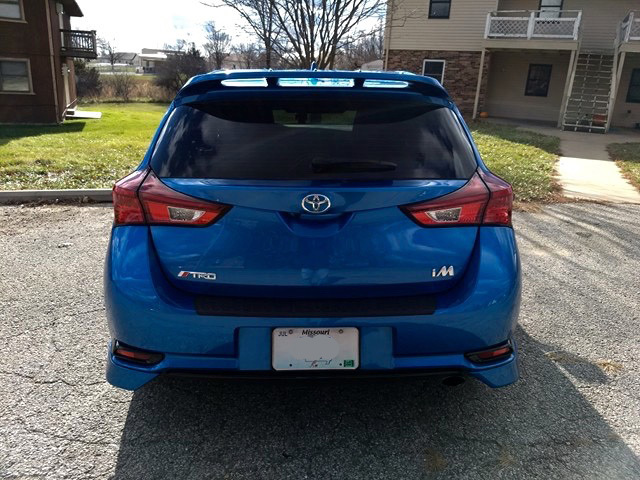 Can you get a shot of the rear of your car to better show your TRD emblem? Here it is. It's an actual OEM Toyota part too. 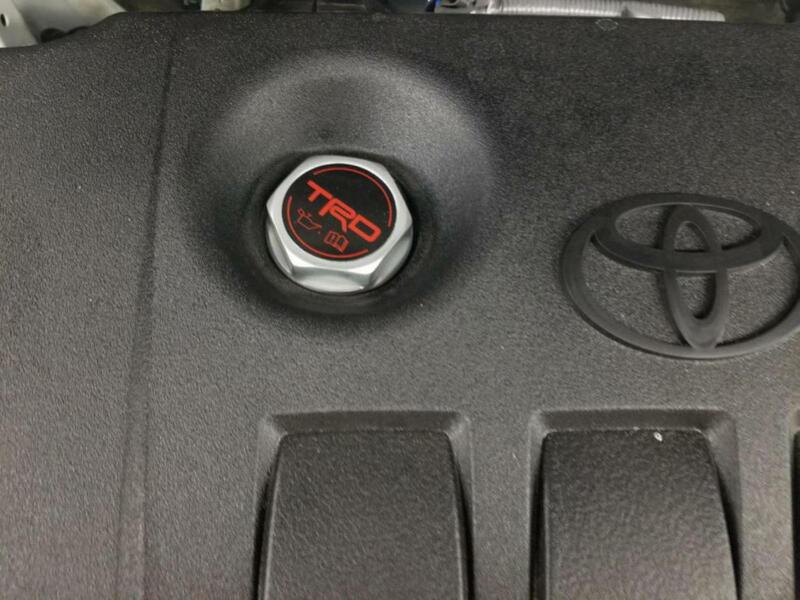 Well, I took the OP's lead and, after installing my TRD oil cap and air filter, I displayed my TRD pride with an emblem. I went with the chrome metal one because it better matched the iM logo. It didn't quite look right level, so I went along the curve of the metal fold. Not bad! 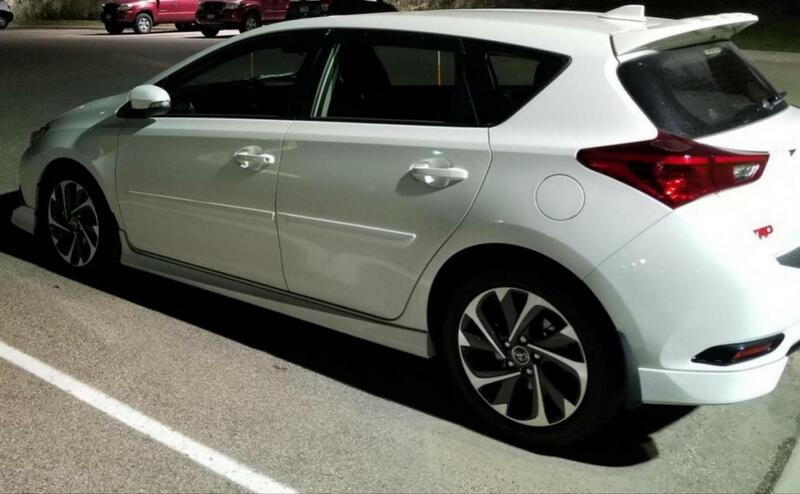 In terms of acceleration, do you notice a difference in the TRD intake? yes the oil cap adds 1.5 hp and reduces the weight by .5 ounce. 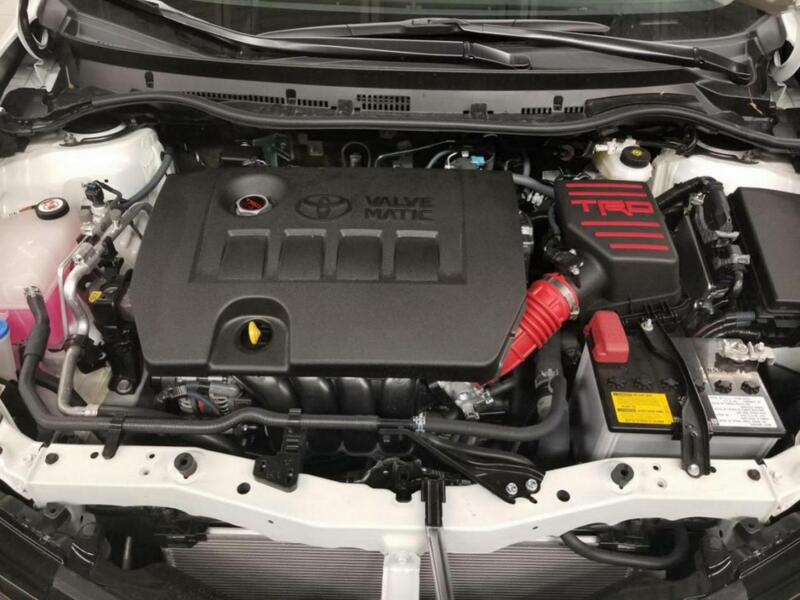 TRD intake is a waste of money. There is no benefit besides its looks. Get Injen CAI instead, it is made for our iM, it actually makes a difference in performance and it comes with a dry filter.